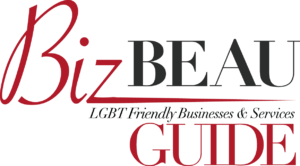 Based in Charleston, SC, BEAU Magazine™ provides an atmosphere for everyone under the rainBEAU to express their voice, as well as to see which businesses and services openly support and welcome them. 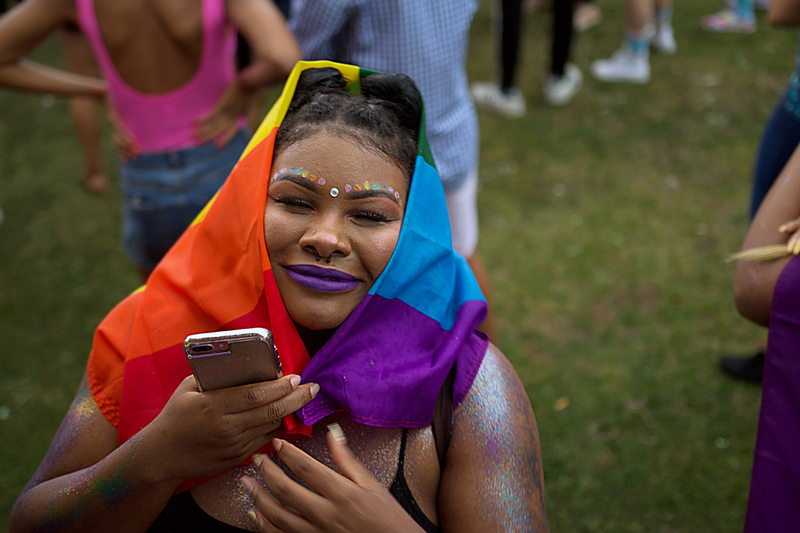 Captured in each blog are empowering stories written by LGBT, designed to captivate and engage the reader, ultimately connecting and strengthening the Southern LGBTAQI community. 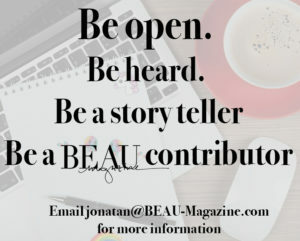 BEAU Magazine™ is a platform to gather, analyze and share information regarding issues and experiences that relate to our vast community. BEAU is a safe space designed to enhance communications and relationships between our communities, and a place for us all to shine as our true selves. 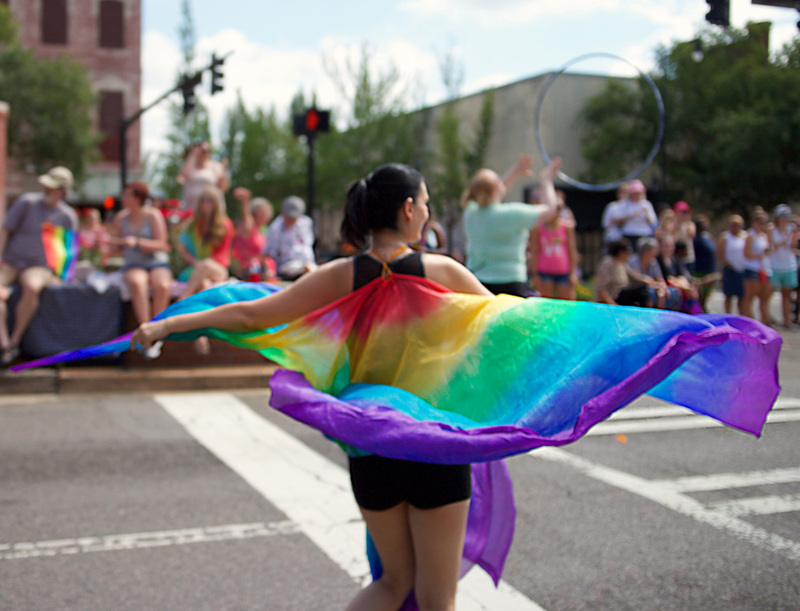 Our mission is to liberate, inform, educate, and entertain our LGBTQA community through sharing our stories. 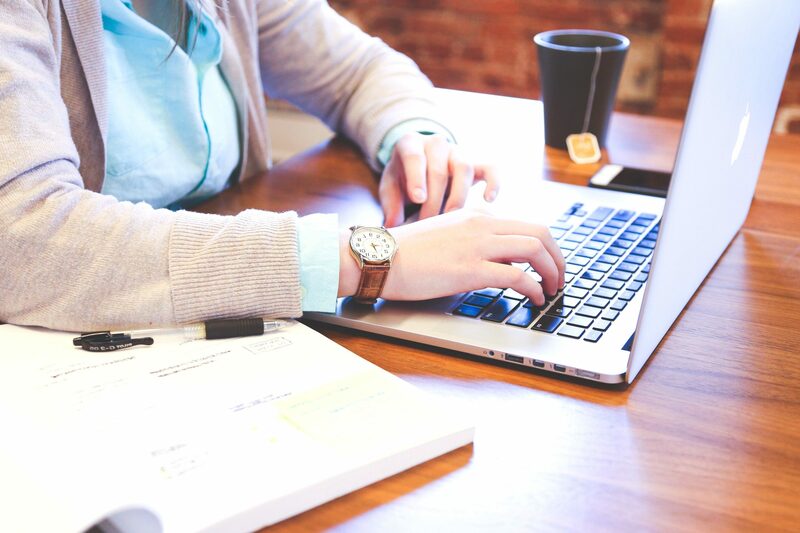 We are designed to integrate our readership with each other while connecting them with LGBTQA-friendly businesses and service that support equal rights. 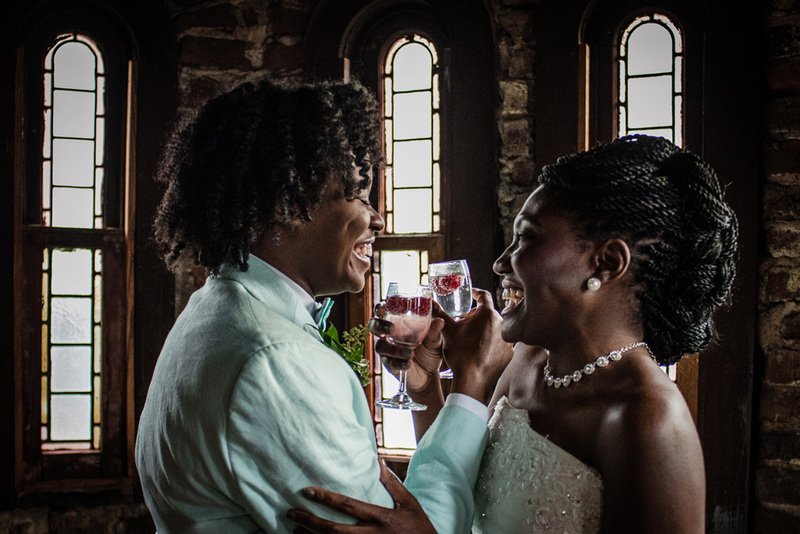 BEAU is about sharing voices that create the Southern LGBTQA community. 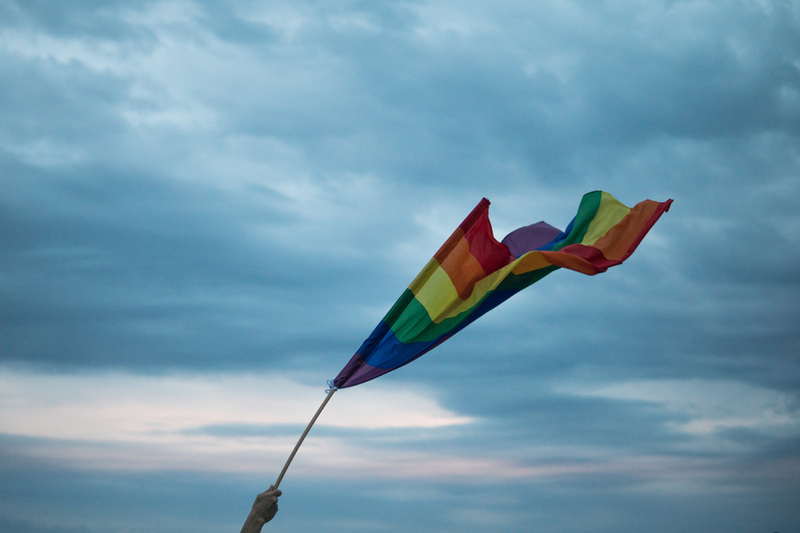 Did you know you could be turned away from a business for being LGBT? 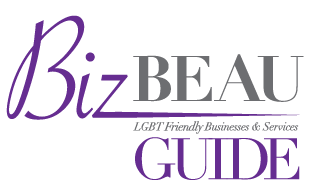 Check out the LGBT friendly businesses and services that welcome your smiling faces and are grateful for the opportunity to serve you. Click here to see the guide! Get up to date news, details about events, exclusive interviews and so much more about the LGBTQA community by signing up for the free online newsletter delivering bi-weekly installments from the pages of BEAU Magazine delivered straight to your inbox! What are you waiting for? SIGN UP TODAY!